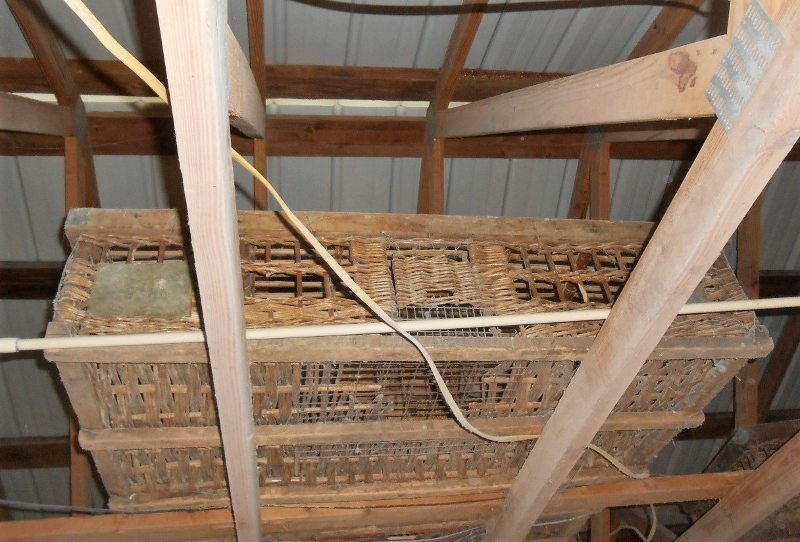 When I looked up in the rafters of a friend’s barn recently, I saw old rattan and wicker pigeon carrier baskets. Being in a racing pigeon club, as was this man, I knew these were old and needed to be rescued and upcycled! 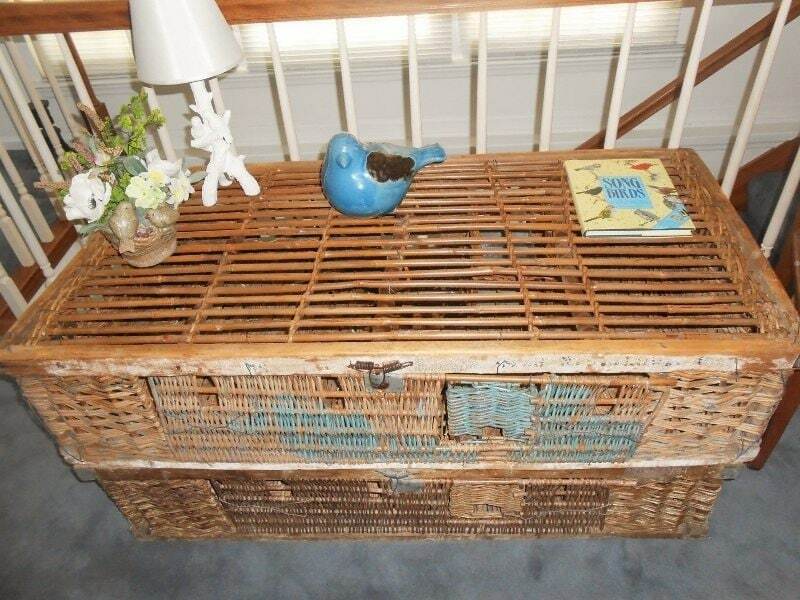 The baskets are from the 1930’s and were used to ship racing pigeons to races here in the south. 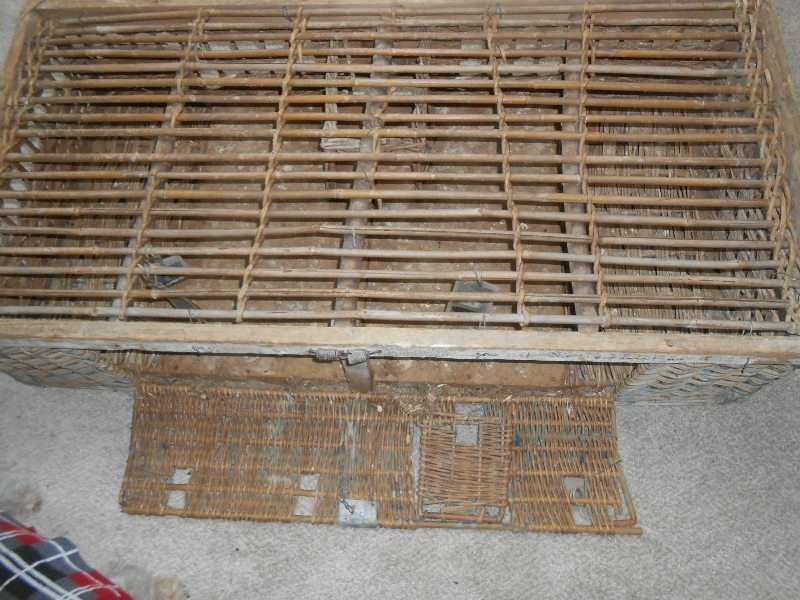 I was given two of these old baskets. 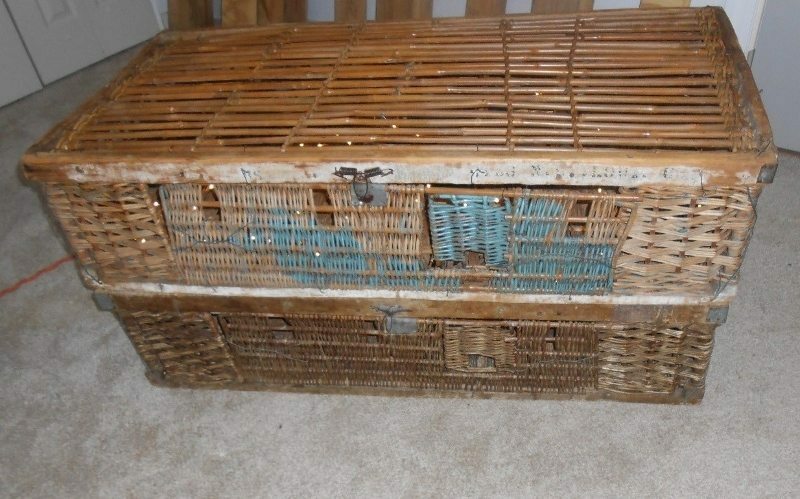 I could see from the look on my friend’s face that he thought I was nuts to want these old baskets. But, I think once he sees how nice they look he’ll be happily surprised. 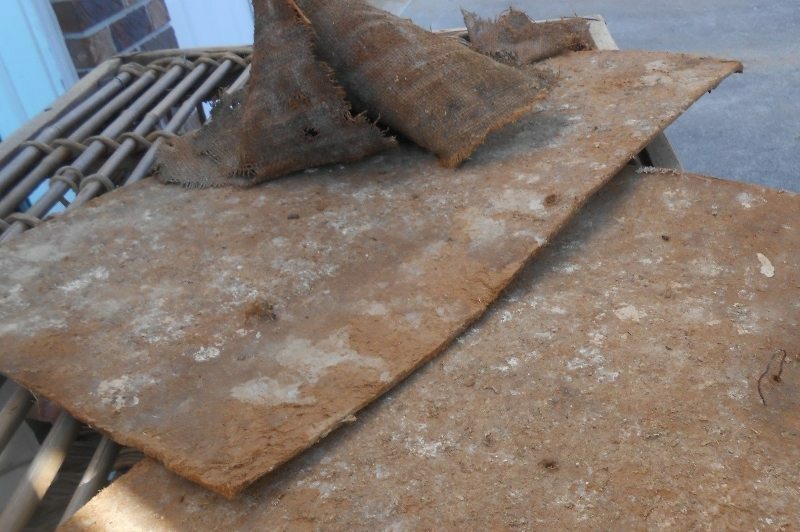 Over the years of use the bottoms of the baskets had fallen away so pieces of burlap and thin boards were used to shore up the holes. 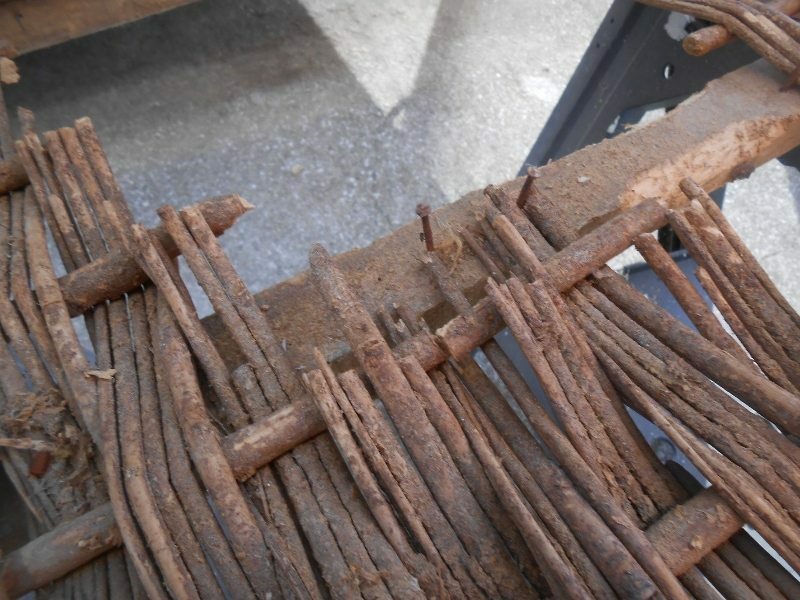 All this had to be removed. After three or four water washings, Simple Green scrubbings, and sanding, the baskets looked much better and cleaner. 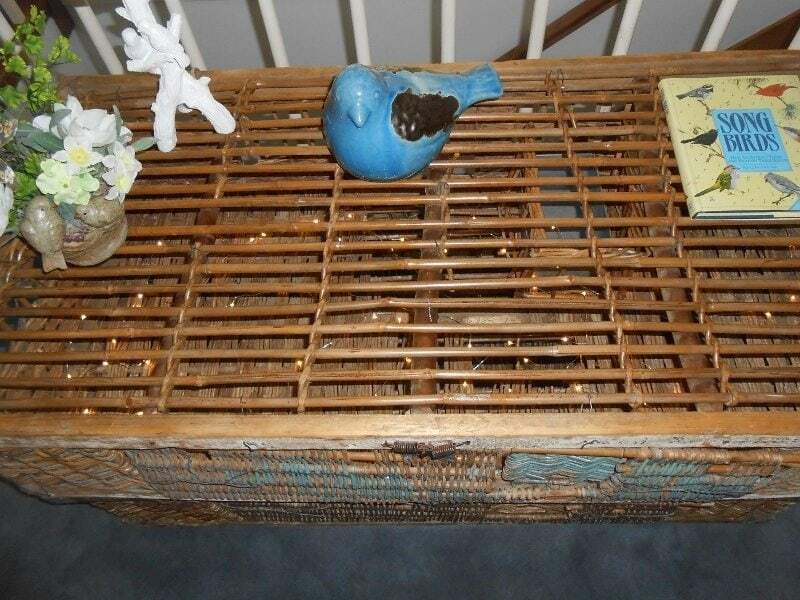 I sprayed lacquer to the top basket to bring out the beauty of the rattan. I added LED Dewdrop Lights in copper so that at night they would twinkle through the basket weave. 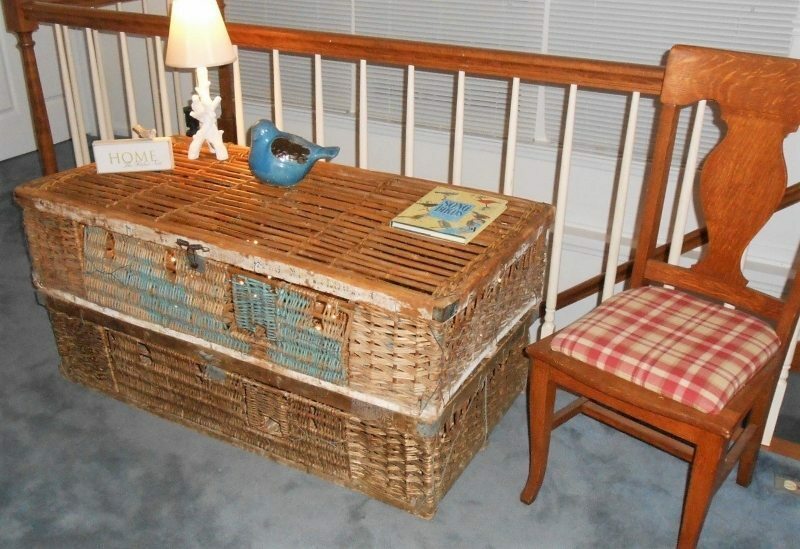 From a barn find to a meaningful end table, these baskets will bring us years of enjoyment. After 86 years of use and then storage in a barn, it feels good to upcycle these baskets that have carried racing homing pigeons countless miles over the countryside in the south.